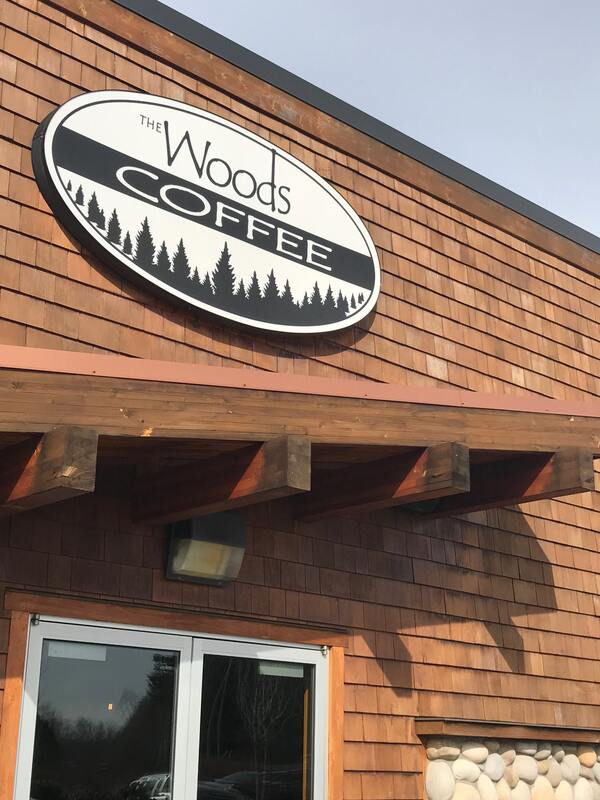 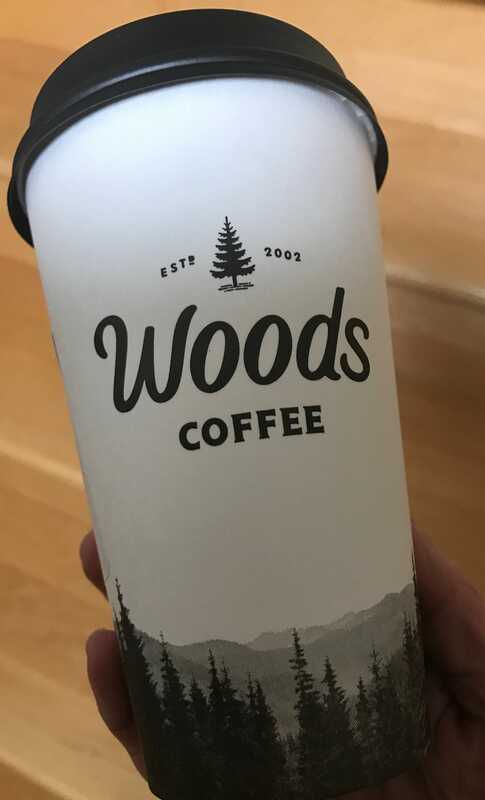 Multiple locations from BC to Bellevue but try this one within a few miles of crossing the border: Woods Coffee. 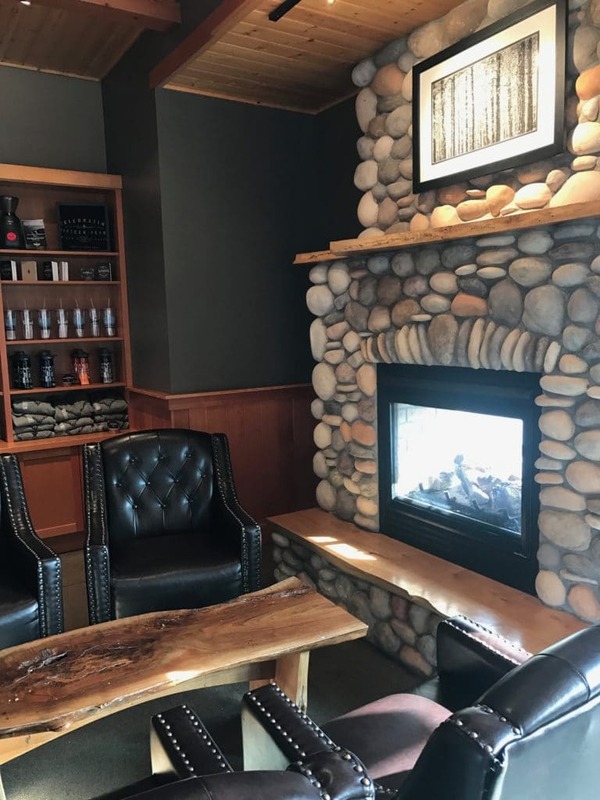 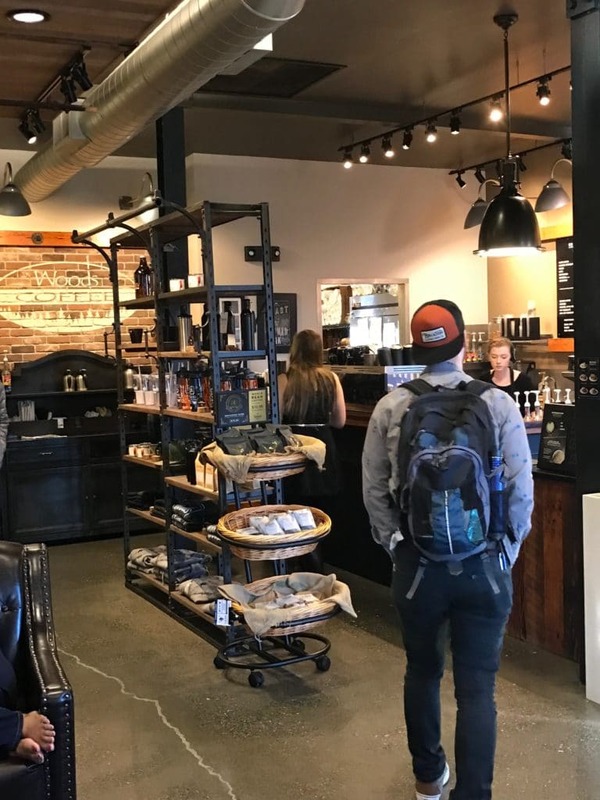 When you need your coffee fix after the border crossing or on the way to Vancouver or Whistler this is the place(s) along I5…..there is even on in the Seattle metro area….in the home of Starbucks! 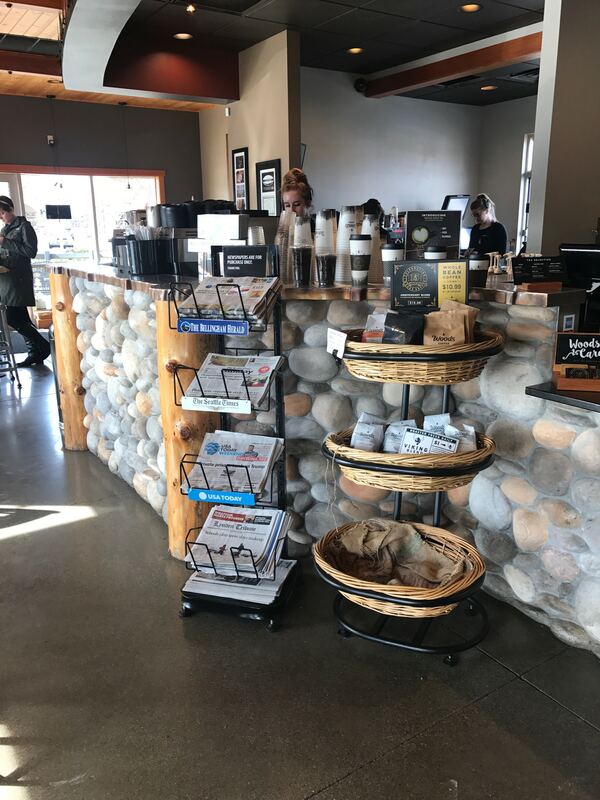 In addition to coffee they also have a number of bakery items….try the almond bear claw or one of the savory pastries. Definitely on my coffee A list.